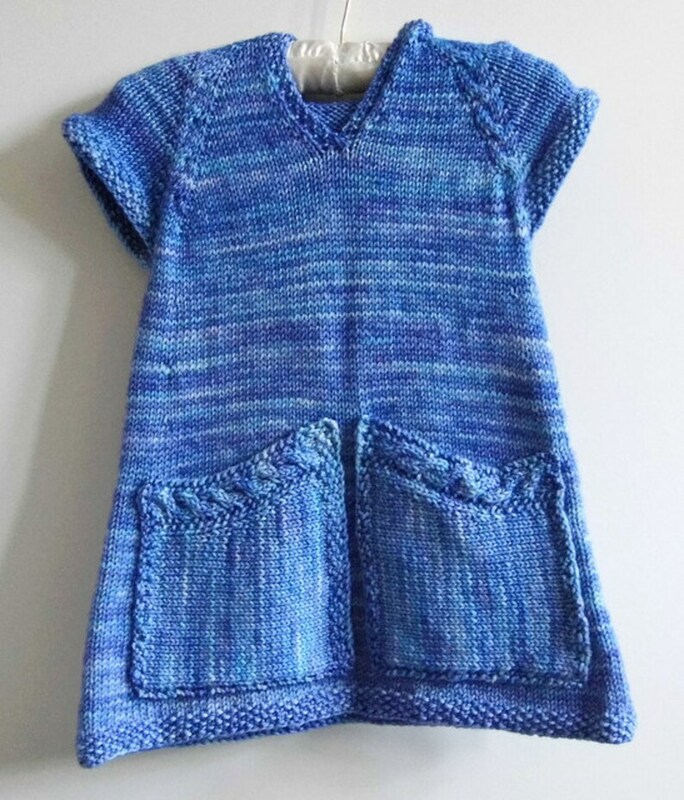 This listing is for a custom Katniss tunic, hand knitted to order in your choice of size and colour, using hand dyed wool yarn (unless otherwise agreed between us). Each dress will be one of a kind and I will work with you through private messages to choose colours and will knit to measurements you provide, alongside the pattern guidelines. Those pictured are examples of past custom items and cannot be exactly recreated, as I only keep a limited amount of each yarn colourway. Although I am happy to dye yarn to suit, I will not copy another dyer's colourways. Please note the turnaround time, as specified with the shipping details. The Katniss is knitted with permission to sell, from the designer, Julia Stanfield. It can be created with or without a hood.